Sacha Gervasi (Anvil! 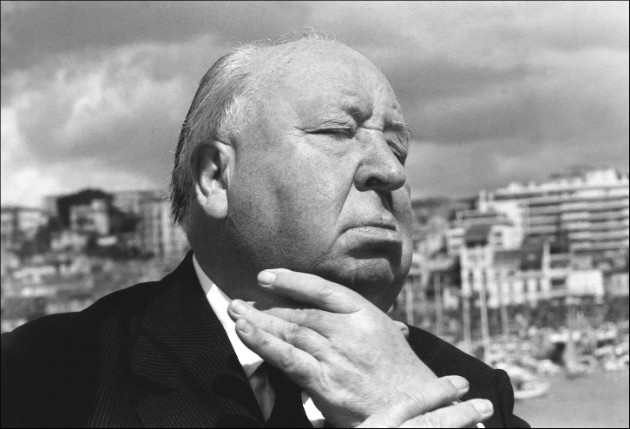 The Story of Anvil) is behind the camera on the second of two competing Hitchcock films in production, but his, titled Hitchcock and penned by John J. Laughlin and O.G. 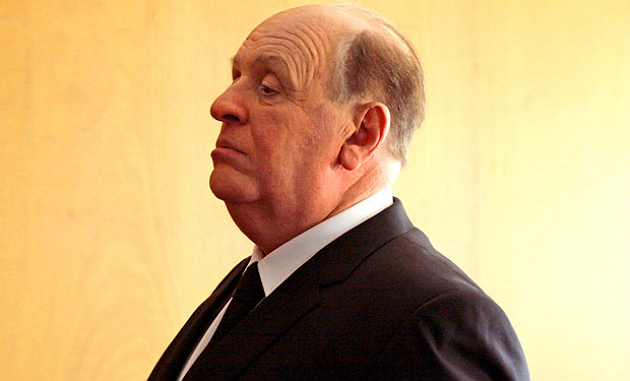 Movieline contributor Stephen Rebello from Rebello's own book Alfred Hitchcock and the Making of Psycho, takes aim at Hitchcock's life and marriage while he was making Psycho. 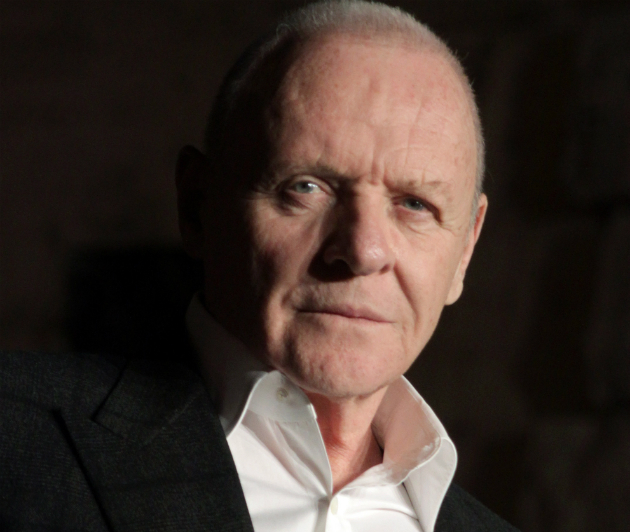 Tony Hopkins can play any roll....He has all the necessary charisma and talent...Way to go Tony,,, can't wait! Between this and Rear Window in 3D it's a big year for Hitchcock!